Farmers of Salem is focused on servicing our insureds’ needs with the freedom to reinvest profits in order to remain innovative, competitive and stable in the insurance marketplace. You take pride in your work; make sure you're protected. No matter what your trade, the Farmers of Salem Special Contractors Programed has you covered. 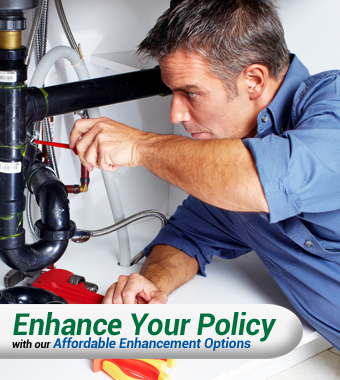 Whether you run a plumbing, electrical, lawn care, janitorial or drywall business we can tailor coverage to meet your needs. In fact, Farmers of Salem offers our Special Contractors Program to over 25 trade classifications. See below for a detailed list of our eligible classifications.